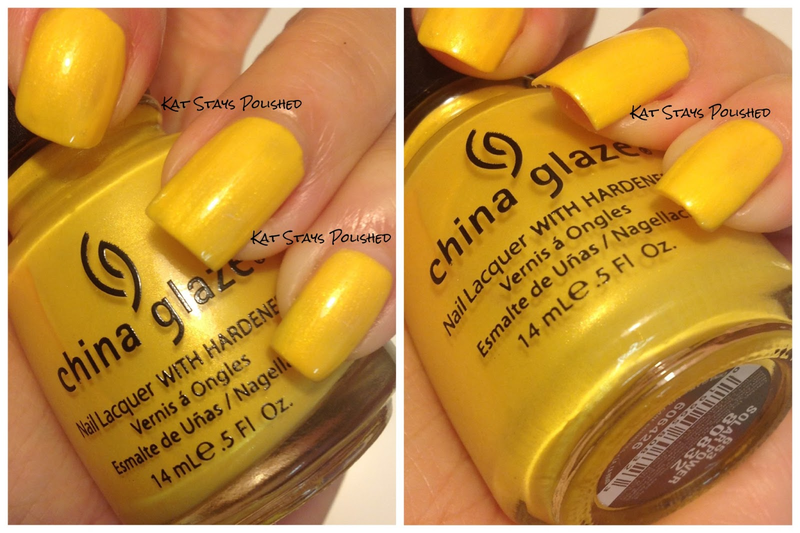 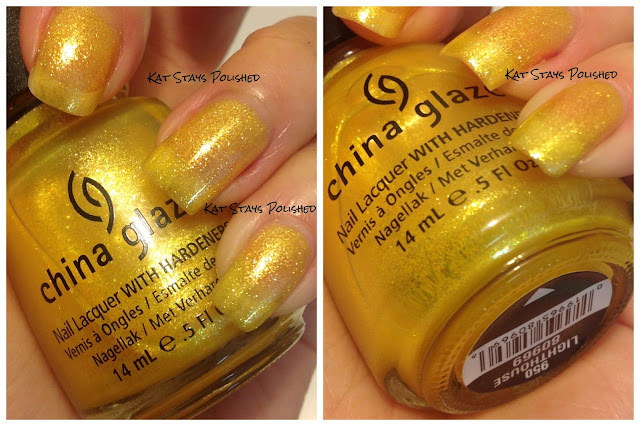 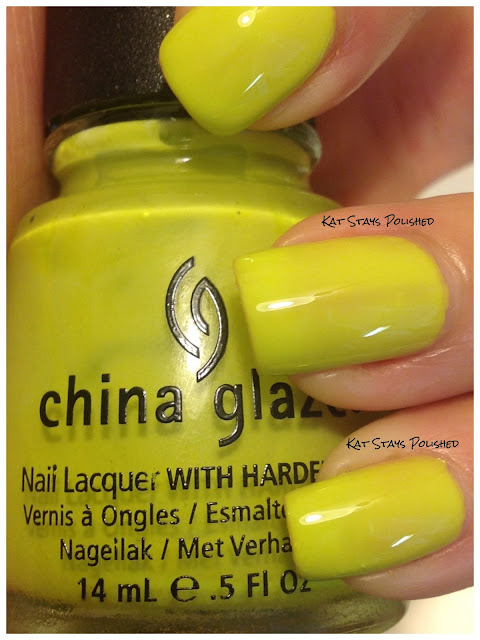 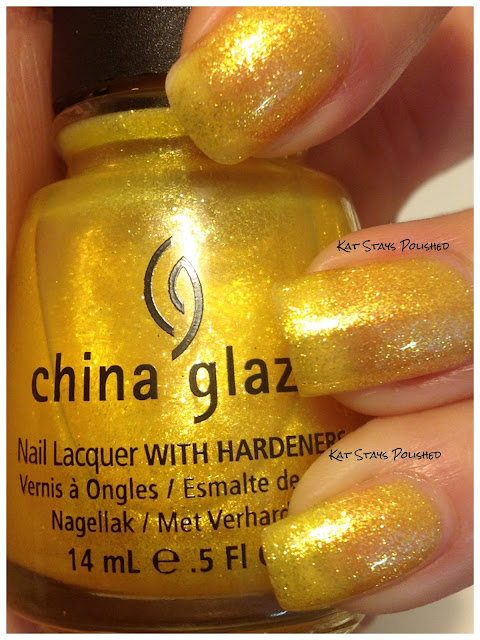 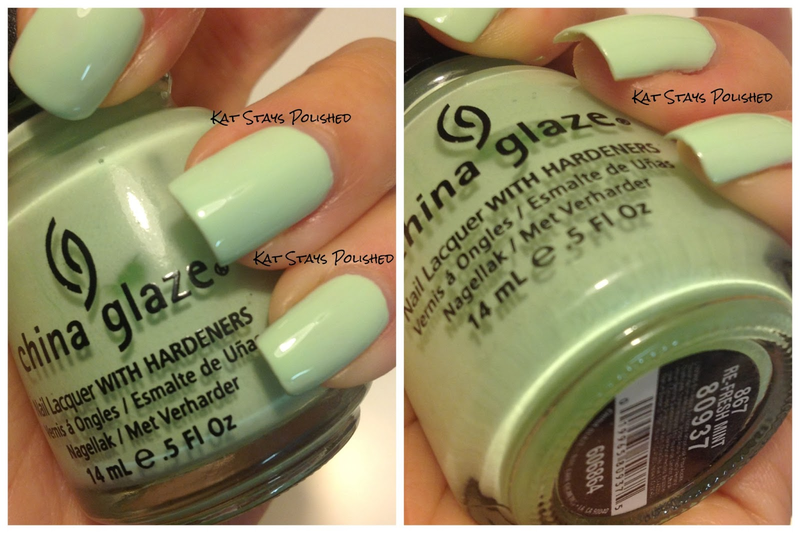 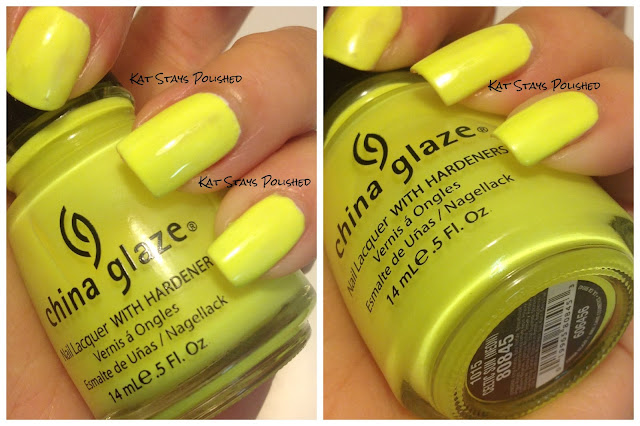 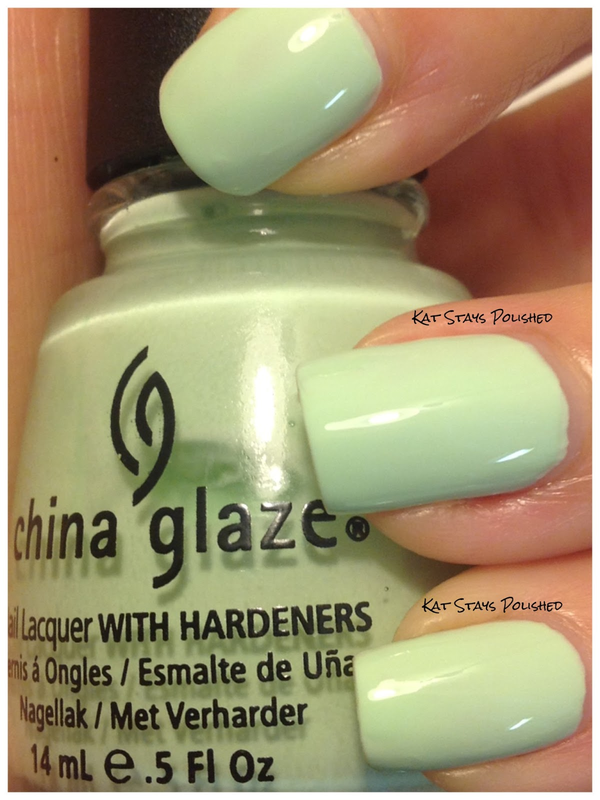 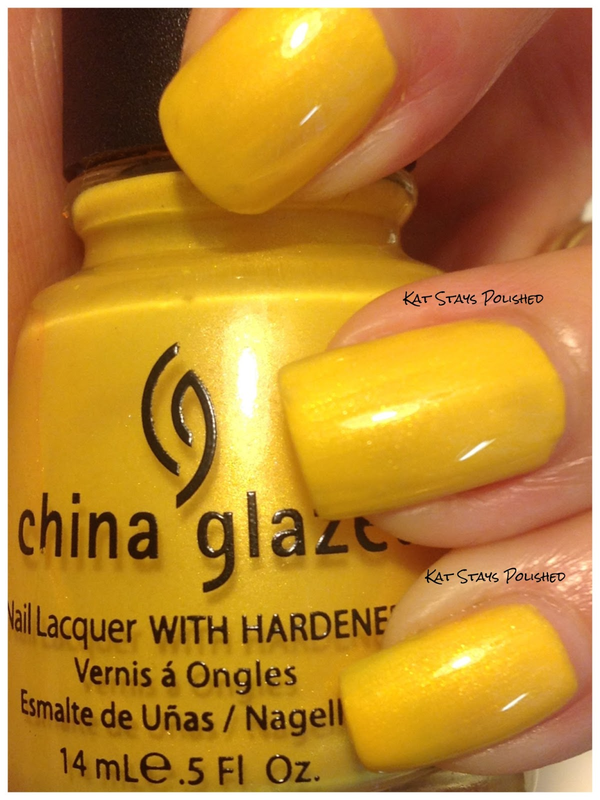 Welcome to Part 2 of my China Glaze swatches! Today I bring you some yellows and a few greens. Let me know which ones you like best! 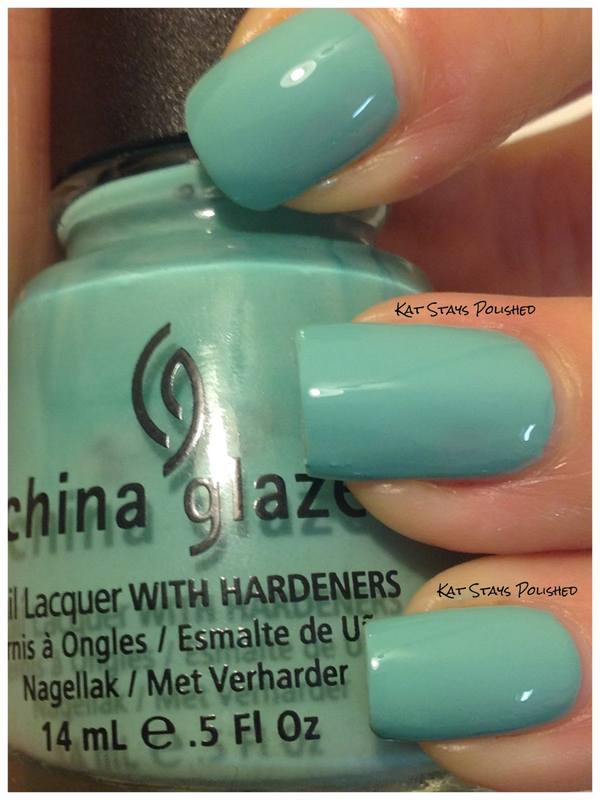 I have so many more for you to see! 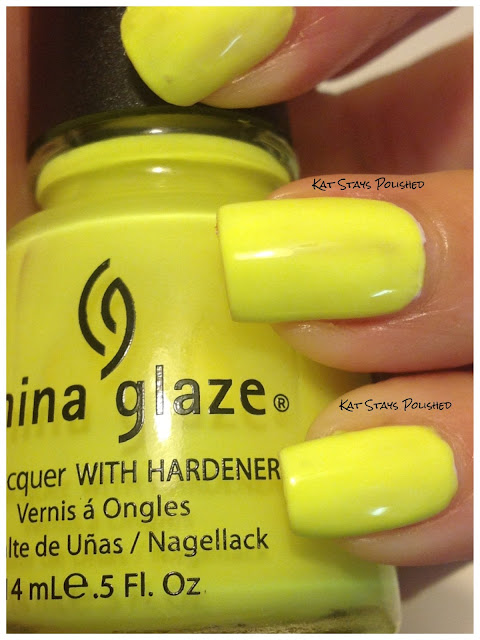 I love Audry. That it's do pretty!